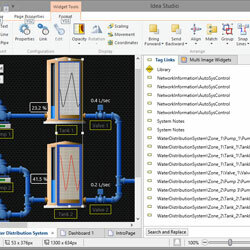 A free version of our award winning SCADA software. 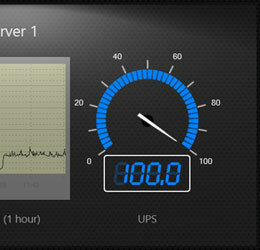 Perfect for small industrial and personal applications with up to 50 I/O. 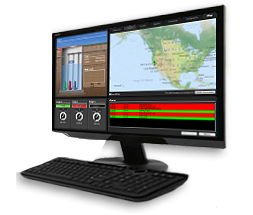 VTScadaLIGHT brings superior monitoring and control capabilities to a vast array of automation projects. 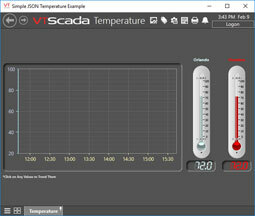 Operators, Creators, Developers, and even Mad Scientists will love the Instantly Intuitive nature of VTScada. 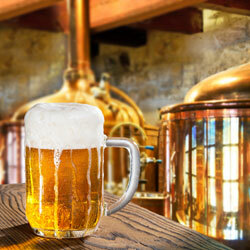 The easy learning curve and minimal PC performance requirements makes this SCADA software perfect for desktops or Panel PCs connected to small systems like micro breweries or for home automation. The ‘light’ license costs nothing and is a full Development Runtime with a Thin Client. 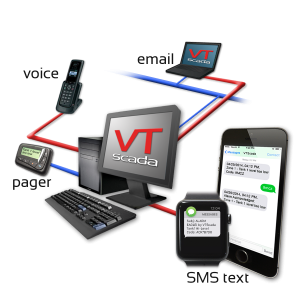 We provide up to ten VTScadaLIGHT Licenses to individuals or businesses. OEMs or System Integrators looking to purchase additional small application VTScada license packs should contact us for pricing. Below are a small sample of the over 1000 product features included in VTScadaLIGHT. 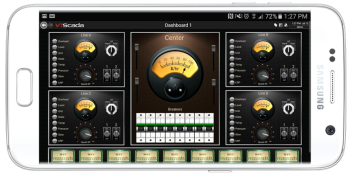 A Human-Machine Interface built for Operators. A Built-in Historian with click-to-trend. Alarm Management and Statistics Reporting. An Intuitive Application Development Environment. Security including support for users and roles. Version Control with Change History. Database connectivity such as OPC, ODBC Historian, SQL Queries, and SOAP. 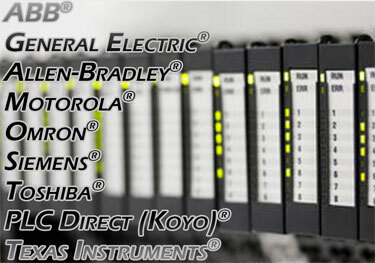 Direct Drivers to Most PLC’s and RTU’s. Generic Modbus, DNP 3, and OPC Drivers. JSON Driver for IOT and IIOT. Edit Tags Using Built-in Tools or Microsoft Excel. Built-in Application Server, with SSL support. 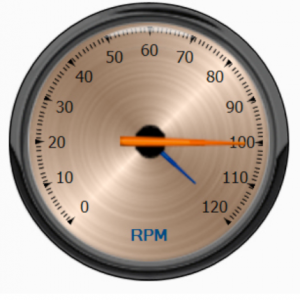 Manage Alarms and View Trends in your Browser. See Applications in Either Full Resolution or as Mobile-Data-Saving Tag Status Lists. Runs on Windows Vista and up. Historian Data Format Sips Hard Drive Space. Run Multiple Applications Simultaneously (50 tags total). Support for Multiple Monitors and Varying Resolutions. Drag-and-drop elements simplify page design. 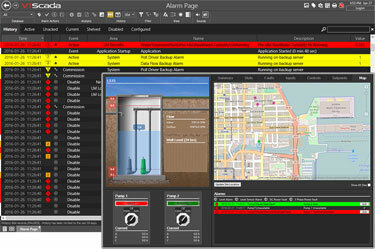 Prebuilt alarm and reporting pages included. Linking tags to page elements couldn’t be simpler. Match and align elements with ease using familiar tools. 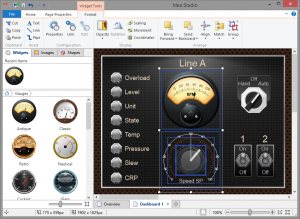 Edit and Develop running applications without interruption. 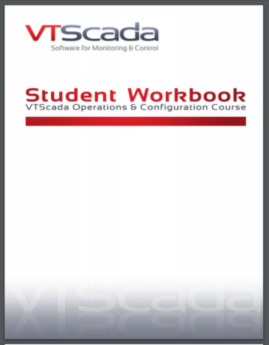 Let us help you learn the VTScada. We have free training videos as well as free do-it-yourself courses for anyone from beginners to advanced users. This simple app will help get you started connecting to an API using the built-in JSON driver. This simple app will help get you started connecting to Allen Bradley PLCs using the VTScada CIP driver. 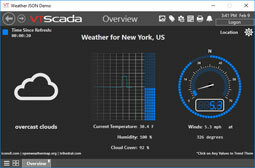 See your realtime weather using the new VTScada JSON driver and the Open Weather API. Limit of 50 I/O – We have customers with VTScada applications running hundreds of thousands of I/O and have tested applications up to 2.5 million tags. Scroll down to learn more about upgrading. Unlike standard VTScada, VTScadaLIGHT requires a VPN for mobile access outside your network. 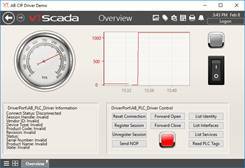 VTScadaLIGHT applications cannot synchronize with standard VTScada licenses. If configuring an application with multiple redundant VTScadaLIGHT licenses, the application will only support one Thin Client connection. Looking for the newest version? Just download the latest version of VTScada and install it in your current VTScada directory. That’s it, you can now load any of your applications using the latest version of the software. Ten free licenses to get you started. When you use up your ten free VTScadaLIGHT installs, just contact us and we will get you fair pricing for additional 50 I/O licenses. 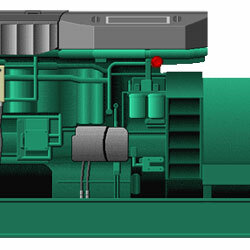 Easy for OEMs or Kickstarters.